In a report, S&P said economic growth in the region appears to be steadying despite the uncertainty about the policies of US president-elect Donald Trump. “Potentially higher interest costs and volatile foreign exchange rates represent the top credit risks for Asia Pacific going into 2017,” S&P said. MANILA, Philippines – S&P Global Ratings said higher interest rates and volatile foreign exchange rates are the top credit risks for Asia Pacific countries including the Philippines next year. In a report, S&P said economic growth in the region appears to be steadying despite the uncertainty about the policies of US president-elect Donald Trump. “Potentially higher interest costs and volatile foreign exchange rates represent the top credit risks for Asia Pacific going into 2017,” S&P said. The rating agency said the growth trends in the region have been stable while financial markets have been fairly calm in the third quarter. “Although headline growth rates haven’t moved much of late, we continue to see a reasonably firm pick-up in Asia Pacific’s macro momentum indicators,” it said. 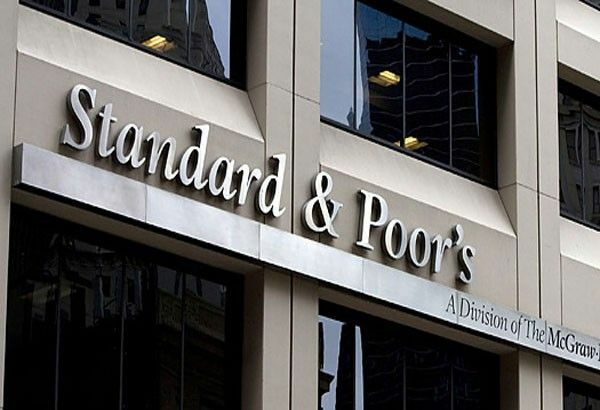 S&P took note of the Philippines’ strong gross domestic product (GDP) growth in the third quarter. “The Southeast Asian economies are seeing stable growth with the Philippines outperforming the region given its growing middle class, a business process outsourcing boom, and expansionary fiscal policy with emphasis on public infrastructure,” S&P said. S&P expects the Philippine economy to accelerate by 6.5 percent this year from 5.9 percent last year before gradually easing to 6.3 percent in 2017 and to 6.2 percent in 2018. Likewise, S&P sees the country’s average inflation easing to 1.6 percent this year before picking up to three percent next year and to 3.6 percent in 2018. The Bangko Sentral ng Pilipinas (BSP) has set an inflation target of two to four percent between 2016 and 2018. The country’s inflation averaged 1.6 percent in the first 10 months of the year as the consumer price index remained steady at 2.3 percent in October.